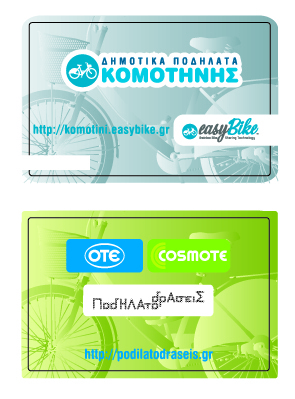 We are very proud of the recognition of the quality of EasyBike systems of the largest companies in Greece. 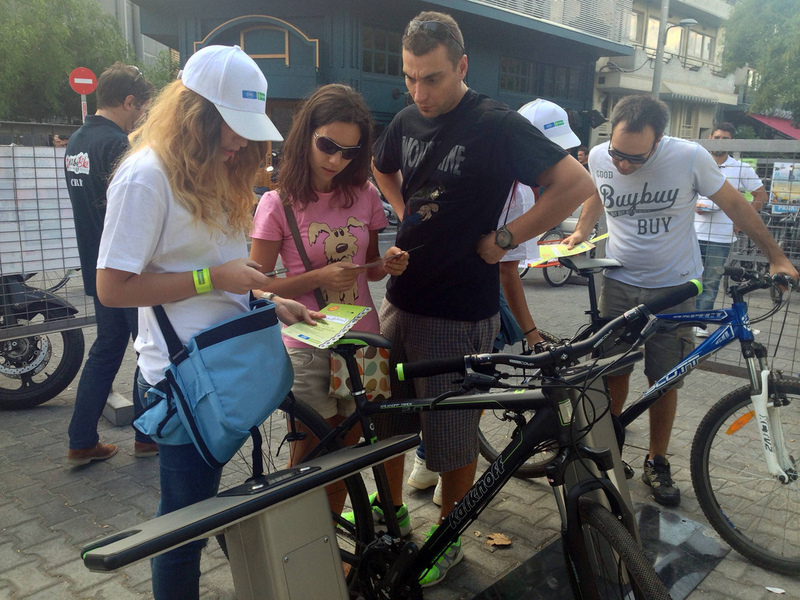 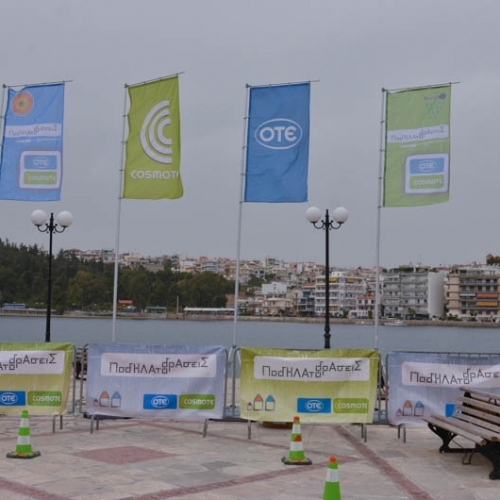 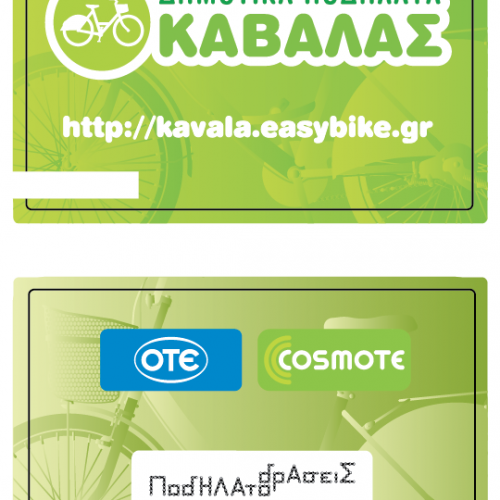 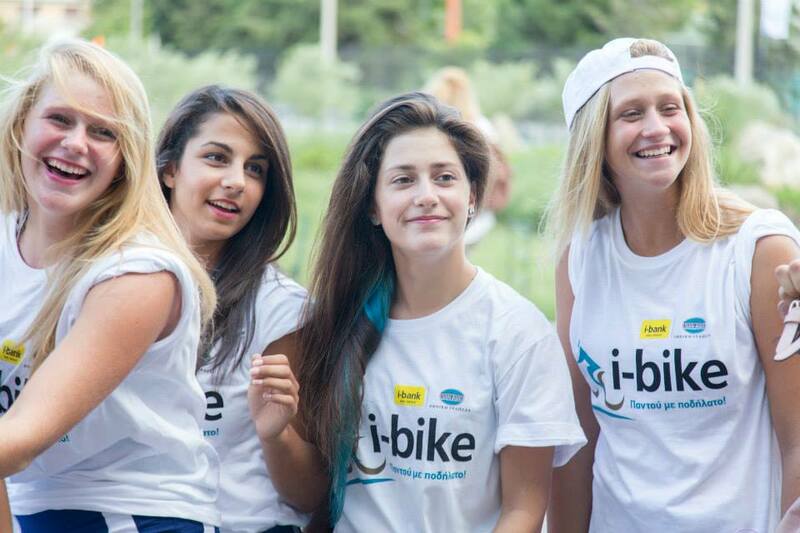 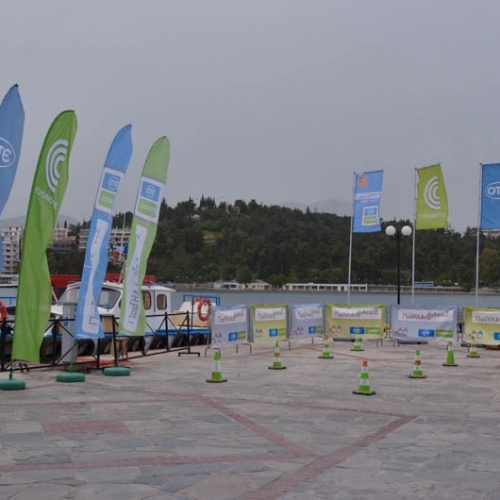 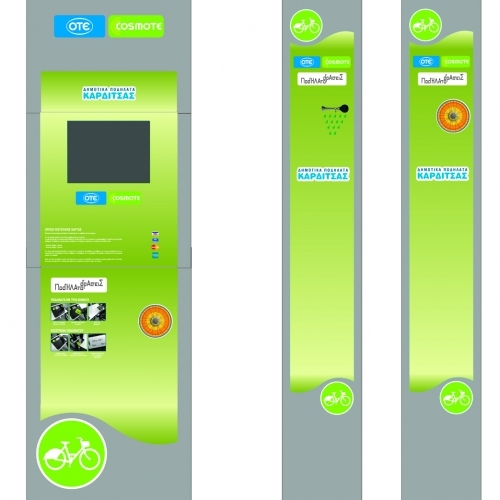 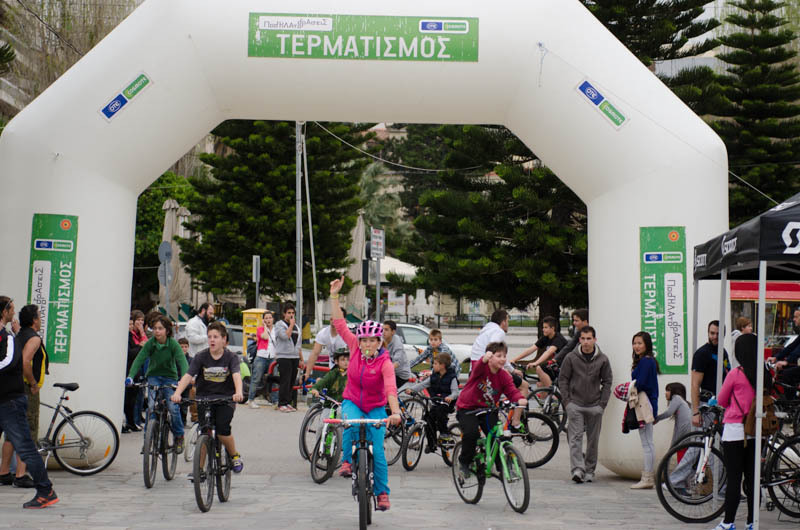 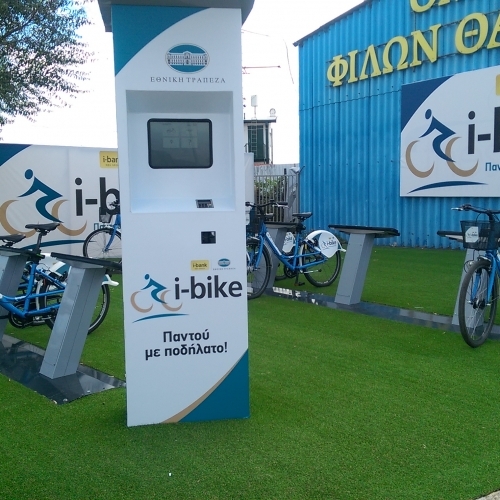 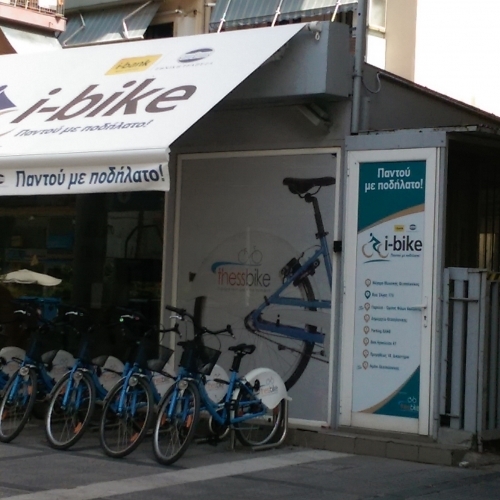 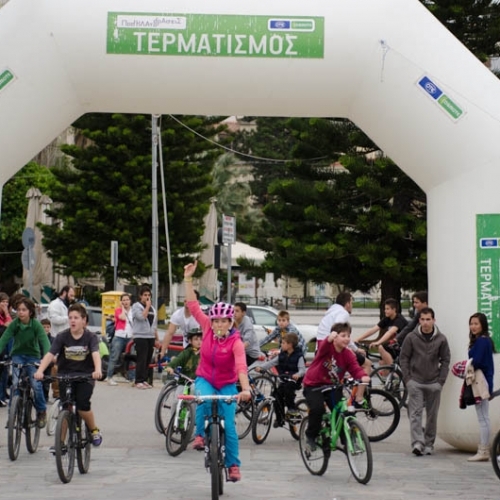 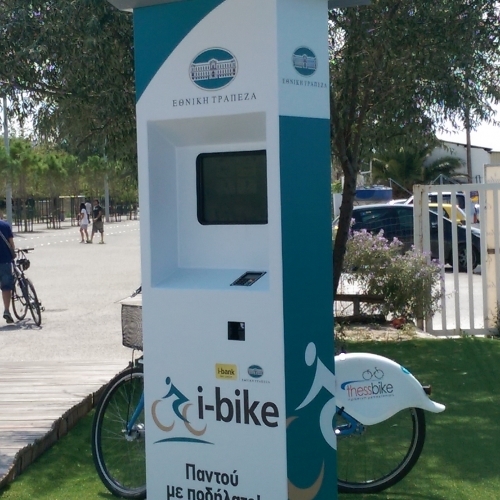 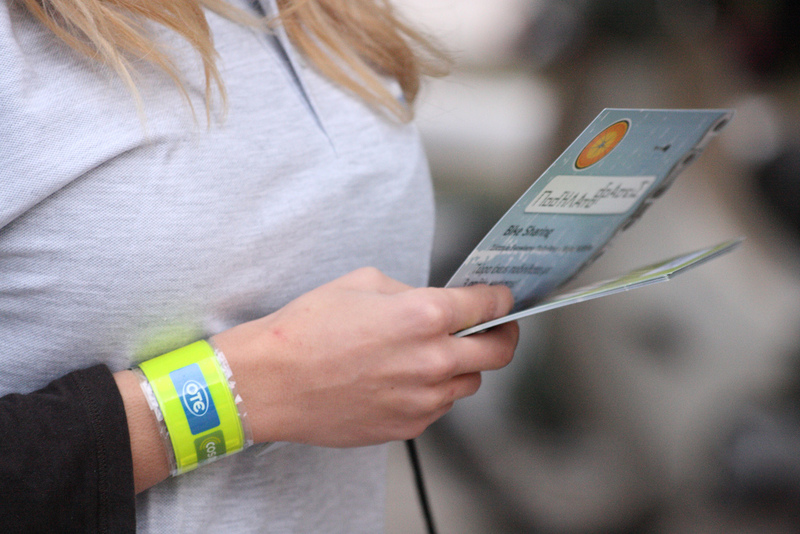 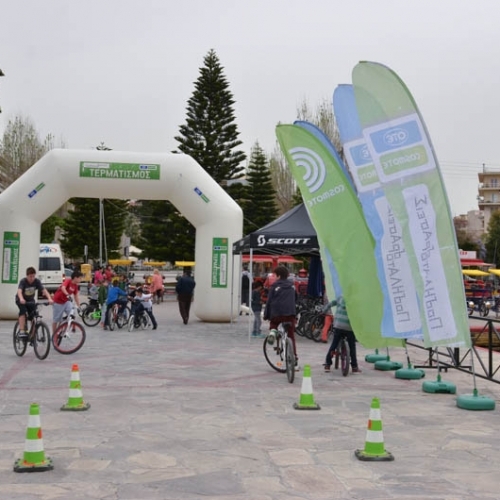 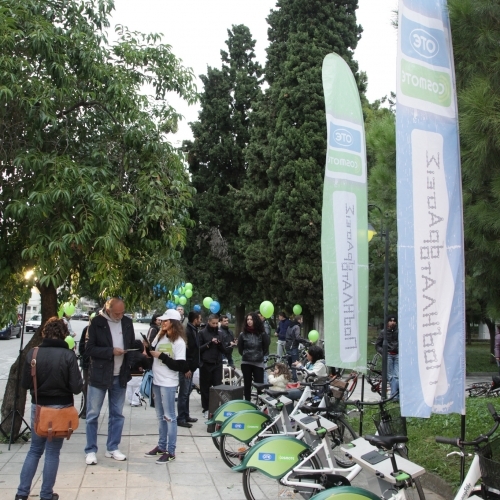 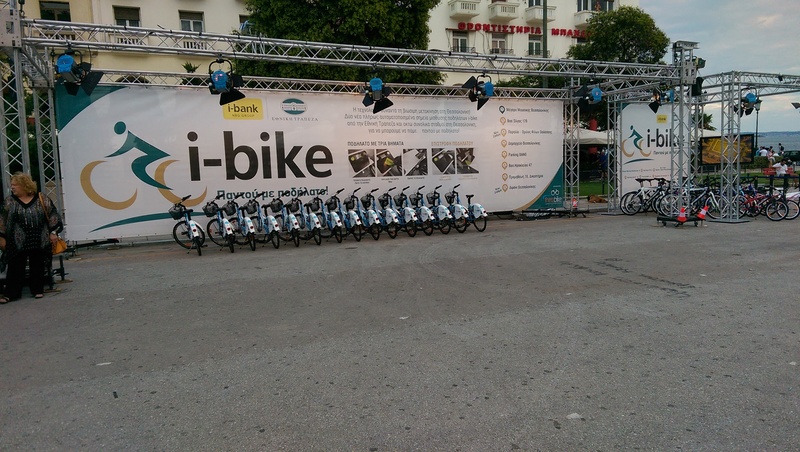 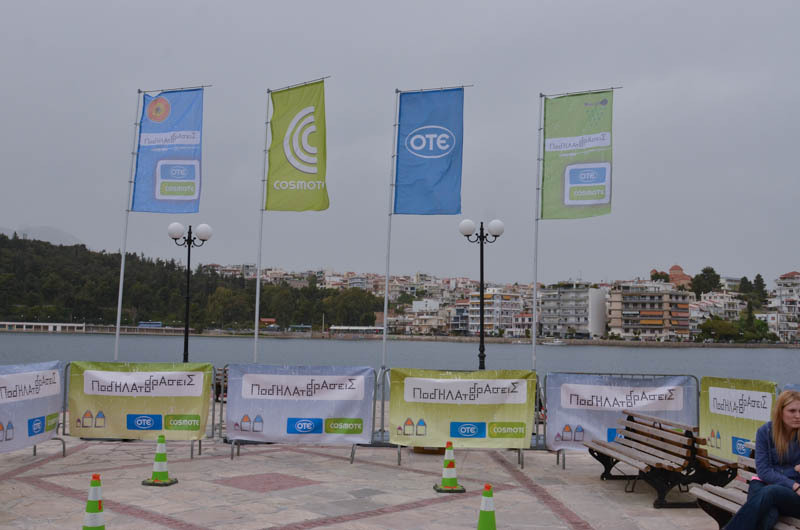 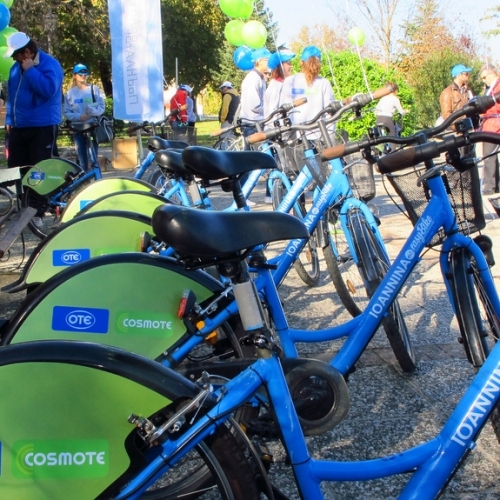 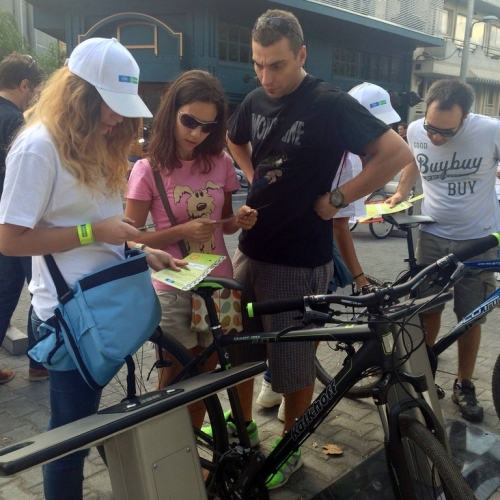 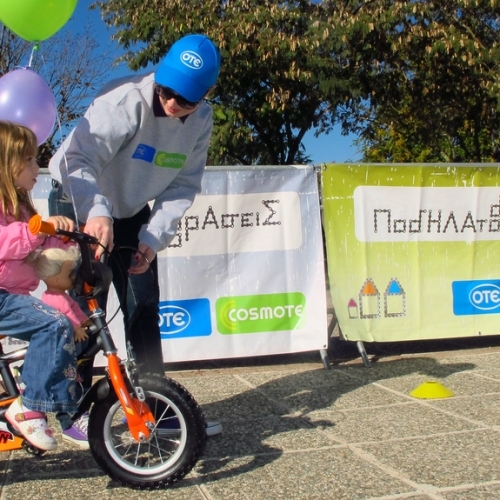 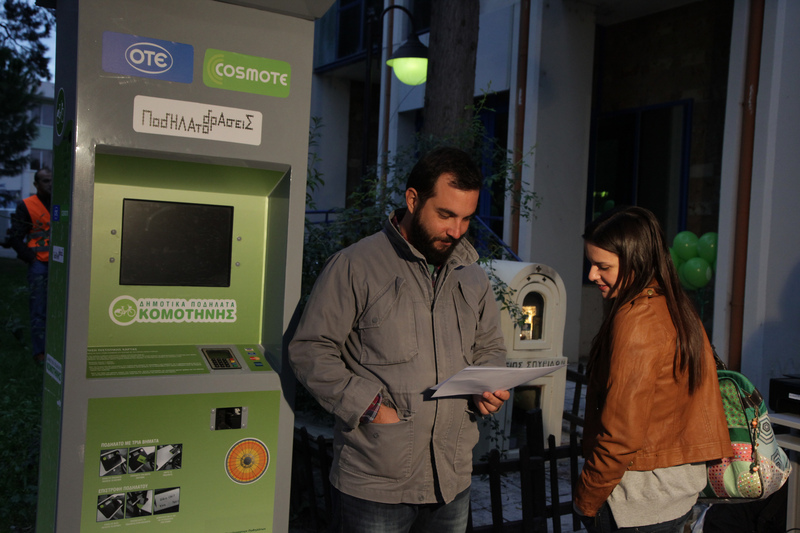 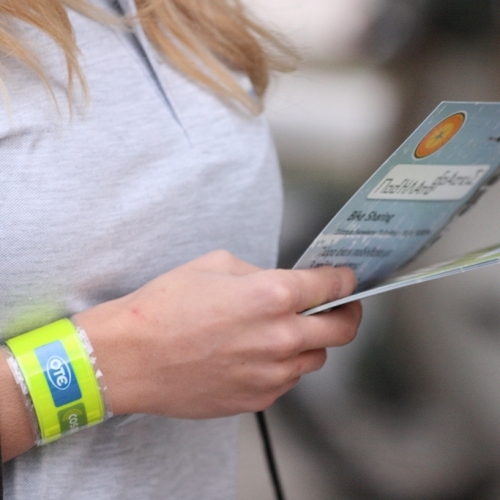 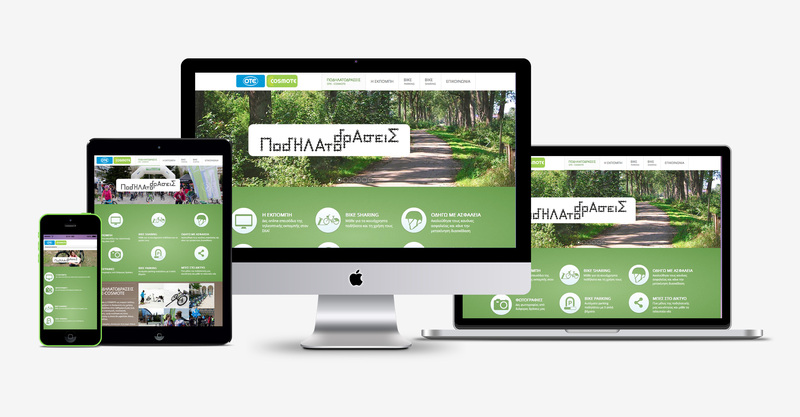 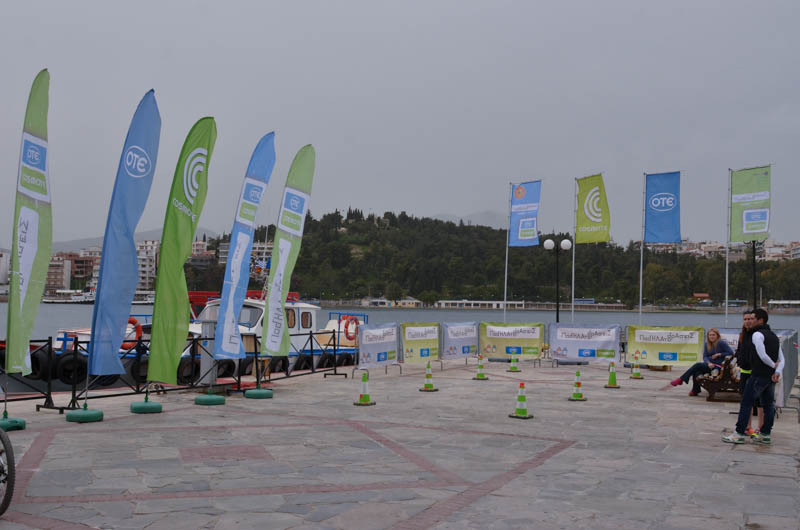 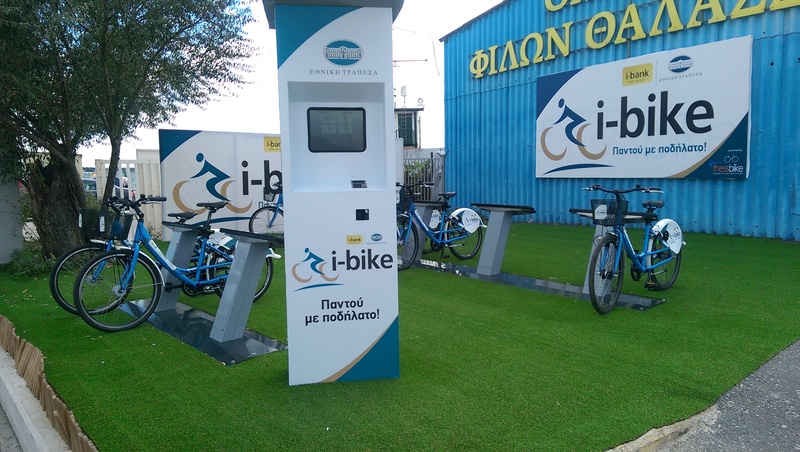 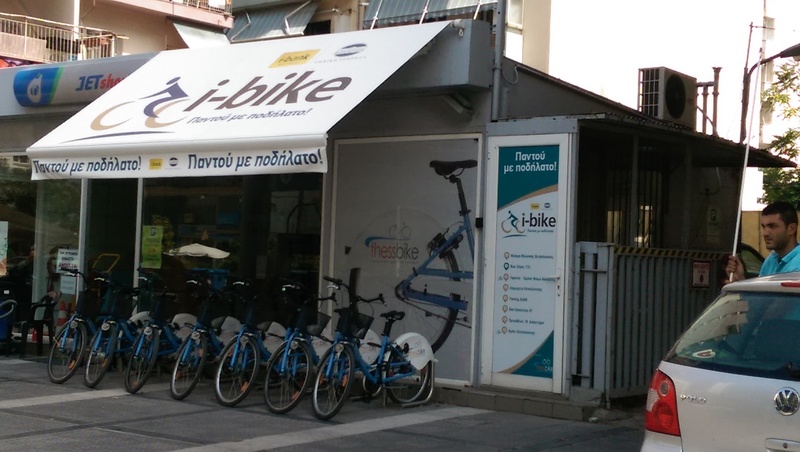 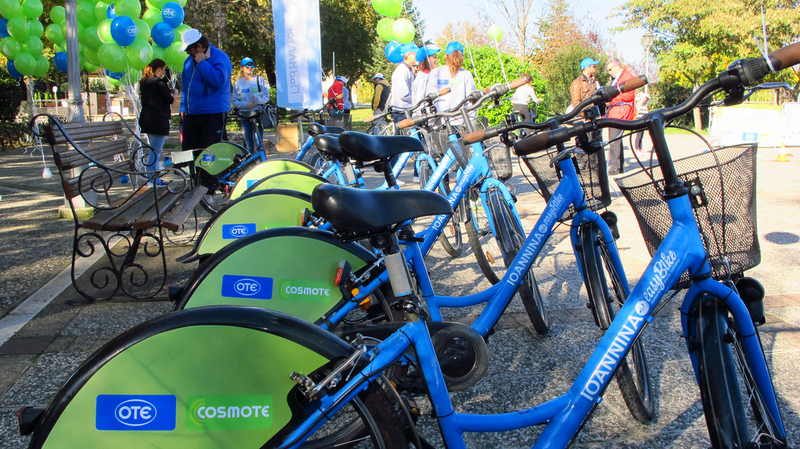 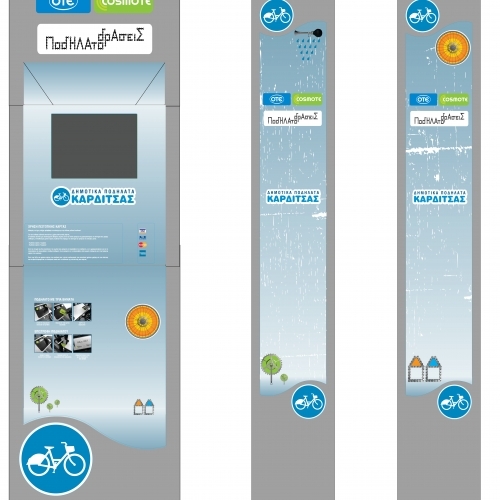 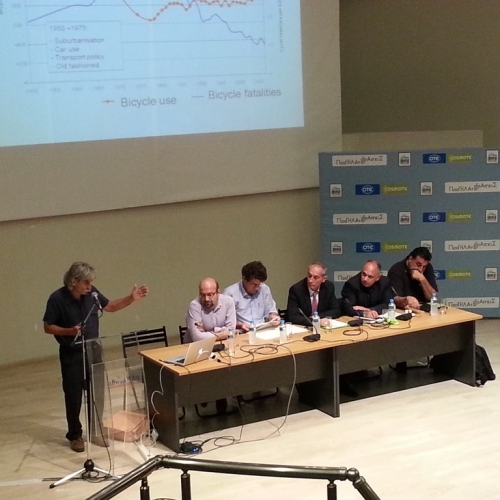 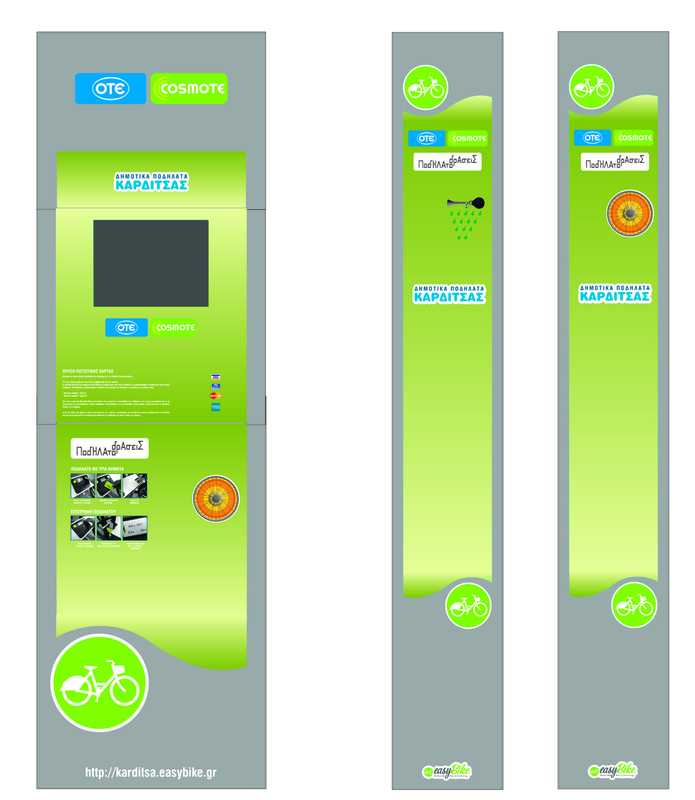 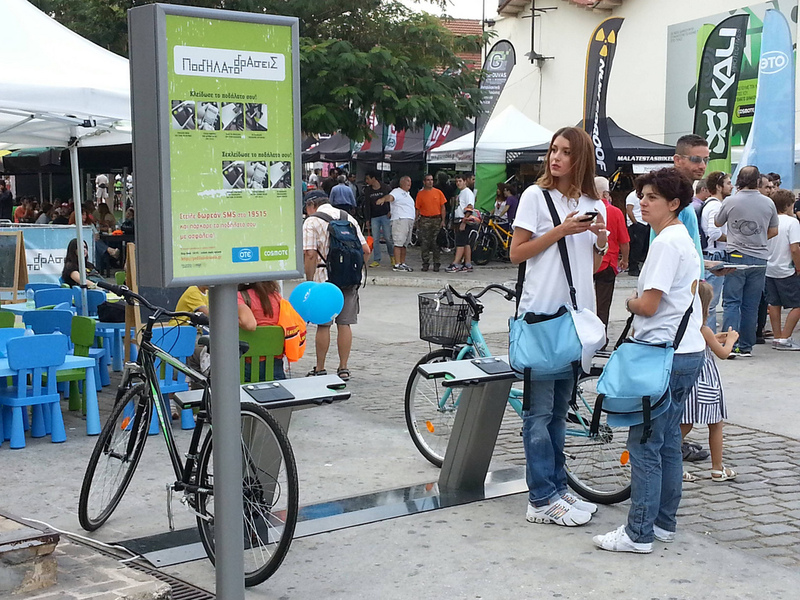 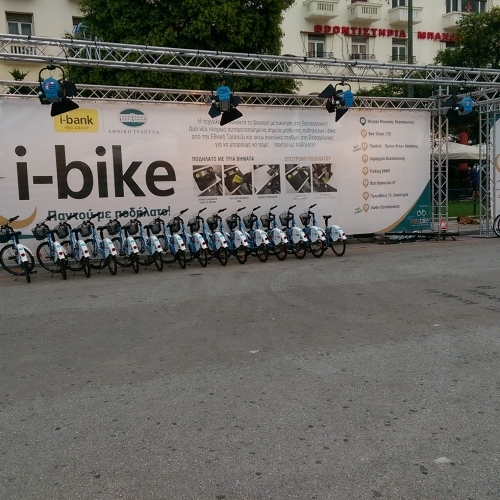 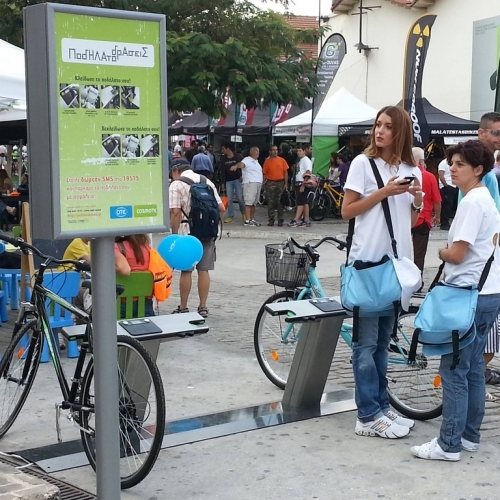 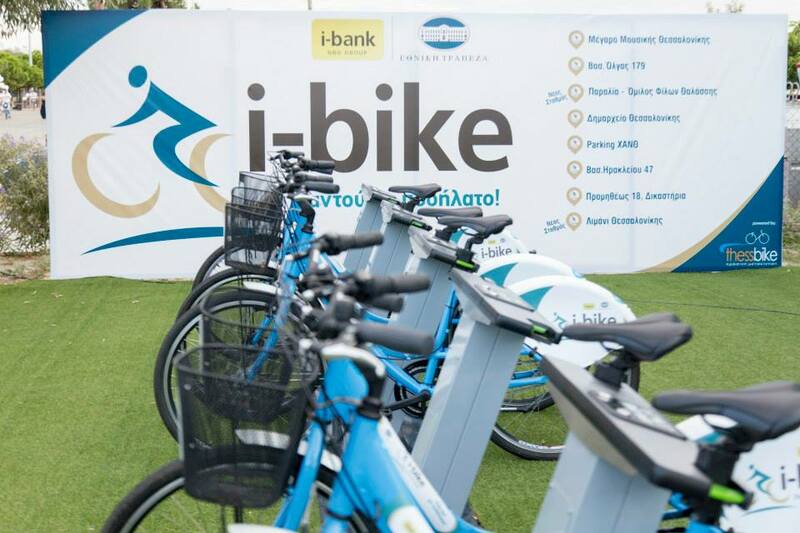 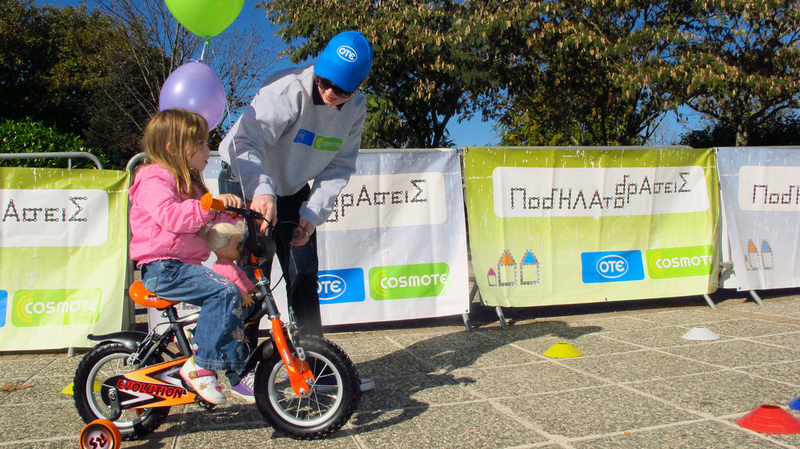 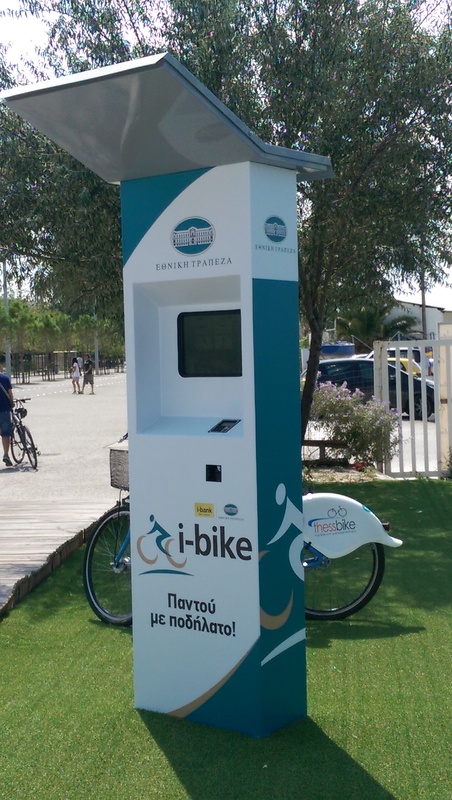 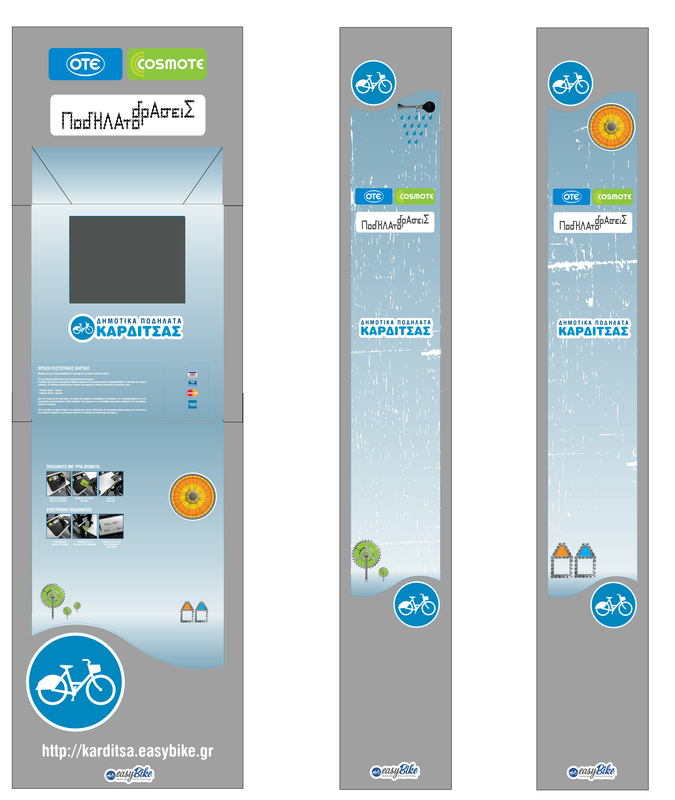 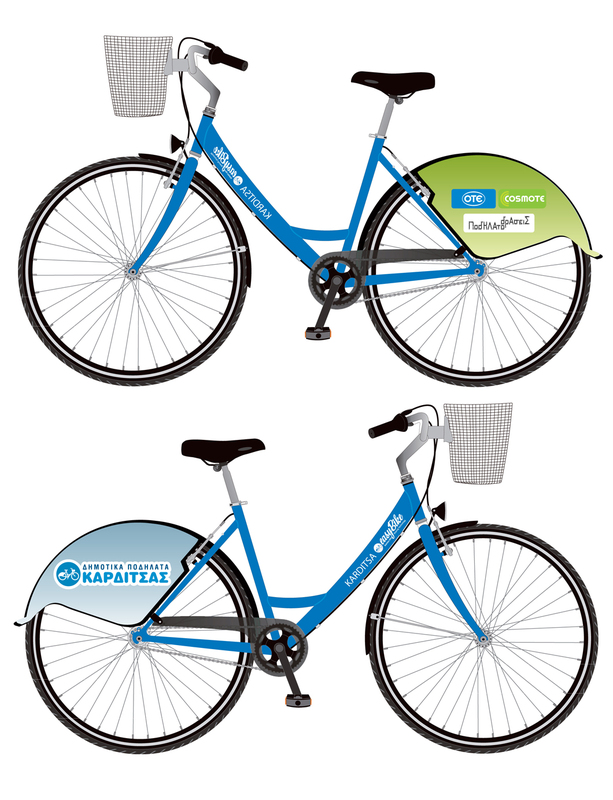 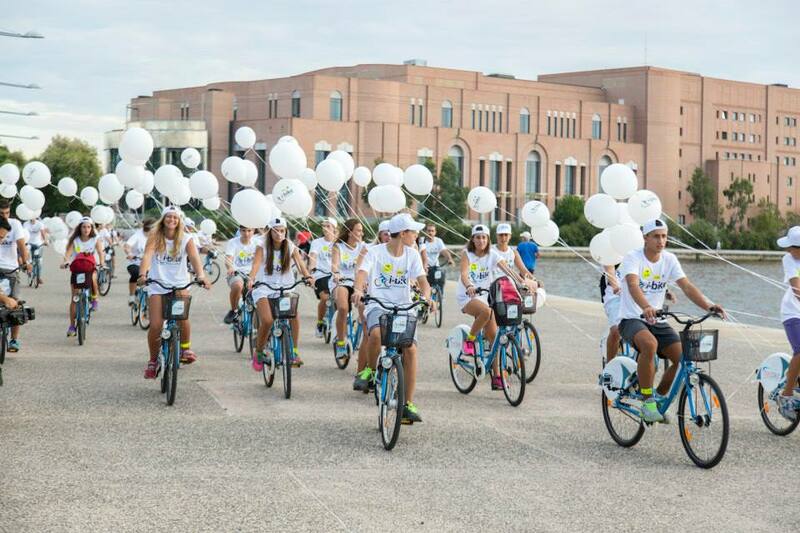 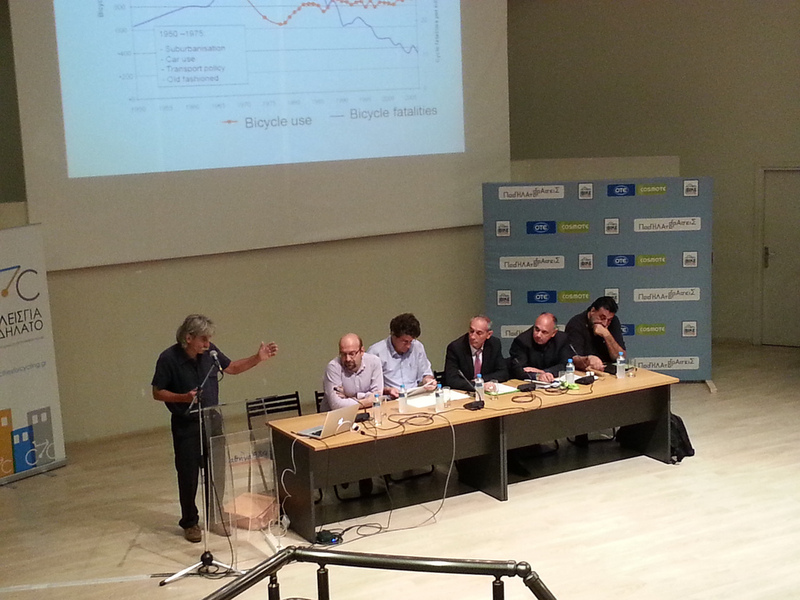 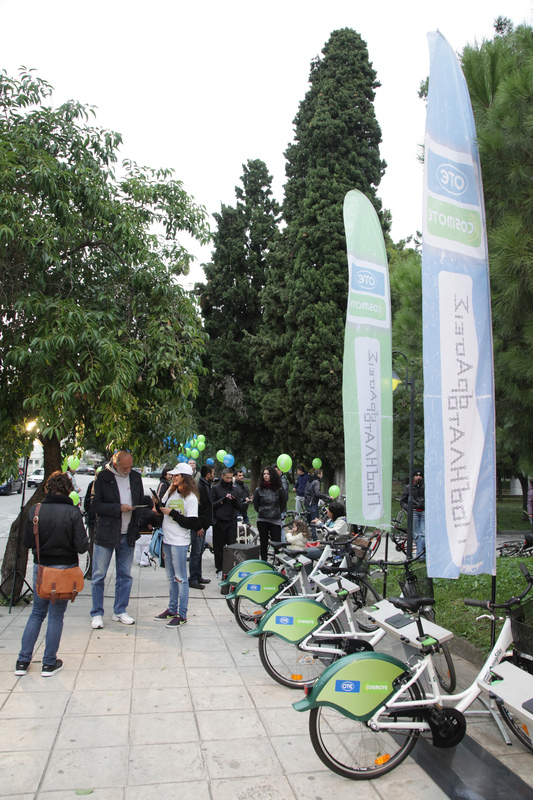 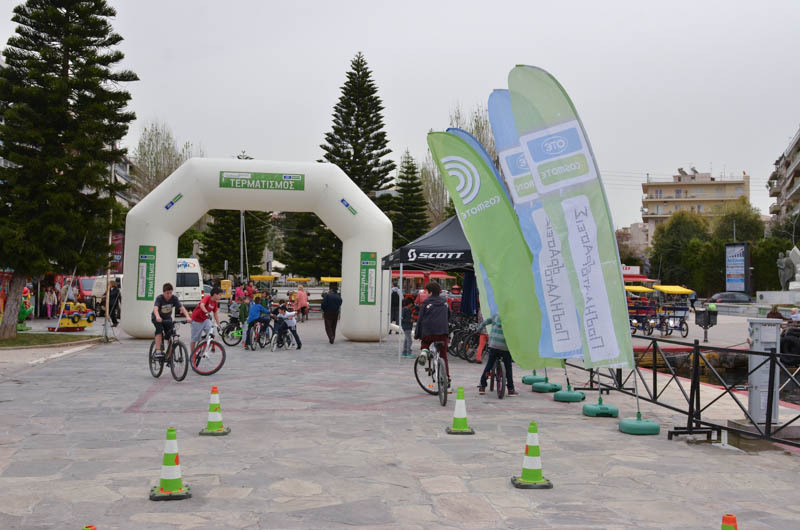 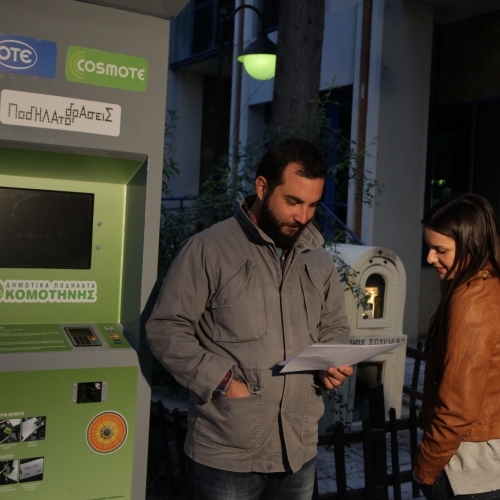 The system EasyBike is sponsored by two of the largest sponsors in Greece, OTE COSMOTE and the National Bank of Greece. 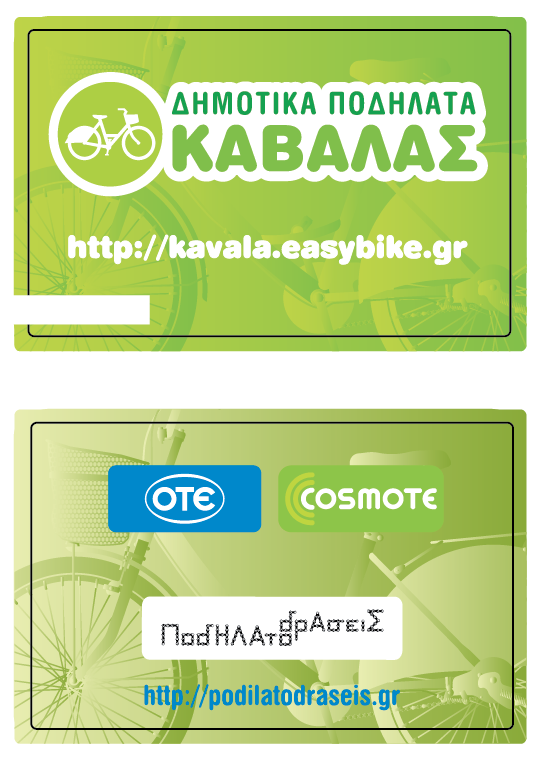 EasyBike bicycle systems are a great opportunity for a unique promotion not only as branding but also to contribute substantially to the green sustainable mobility. 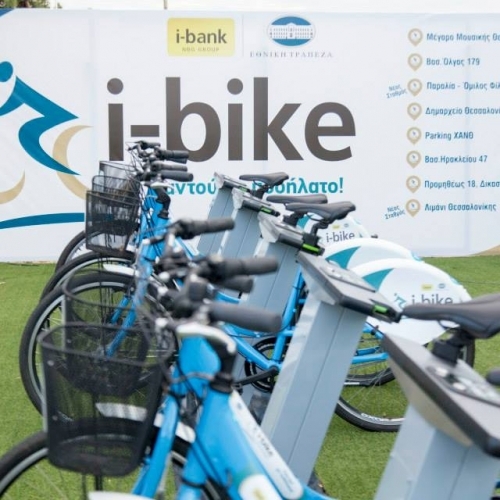 The bicycle sharing systems are located in central parts of the installation areas while by their use substantial and measurable environmental results are produced. 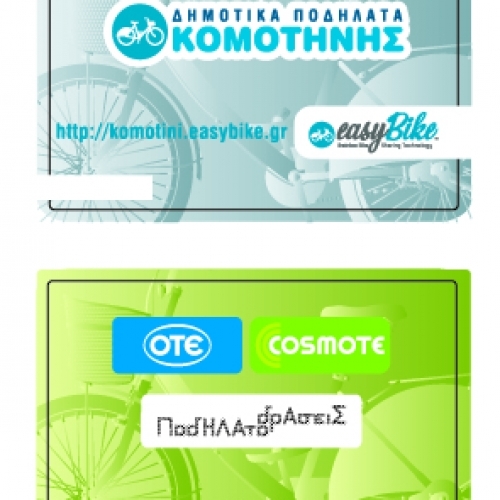 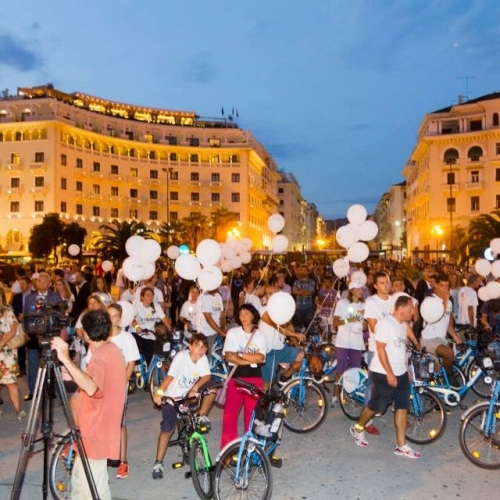 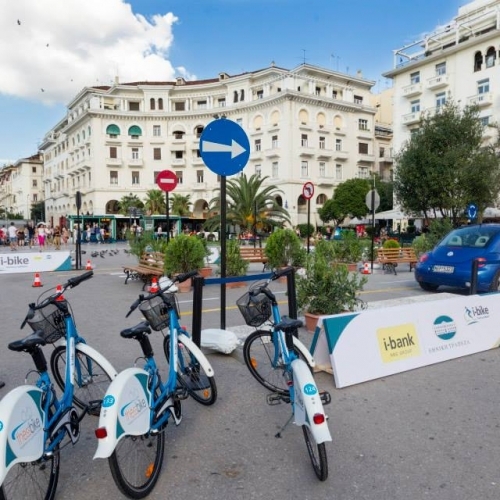 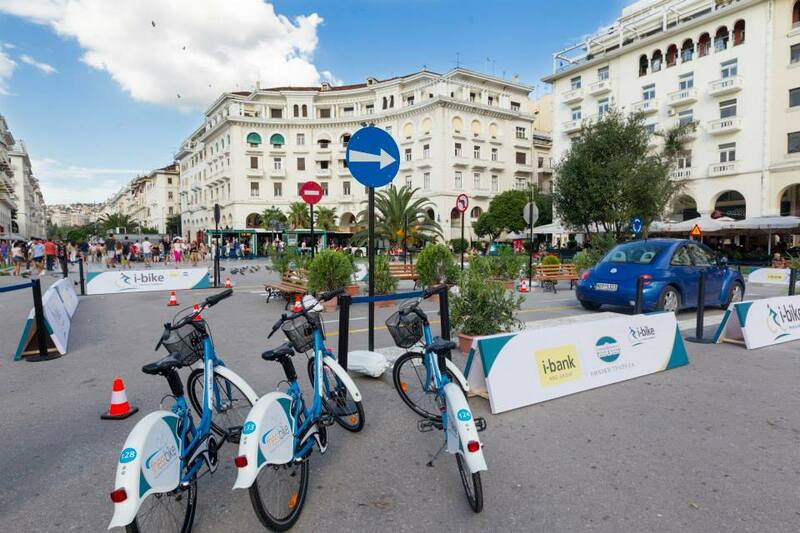 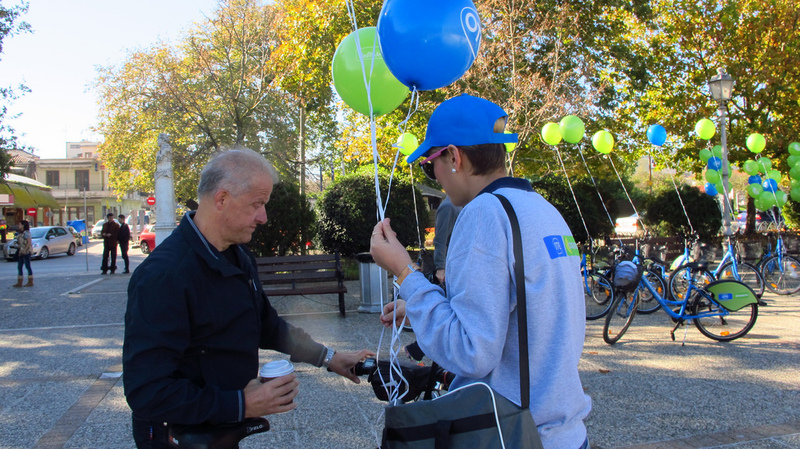 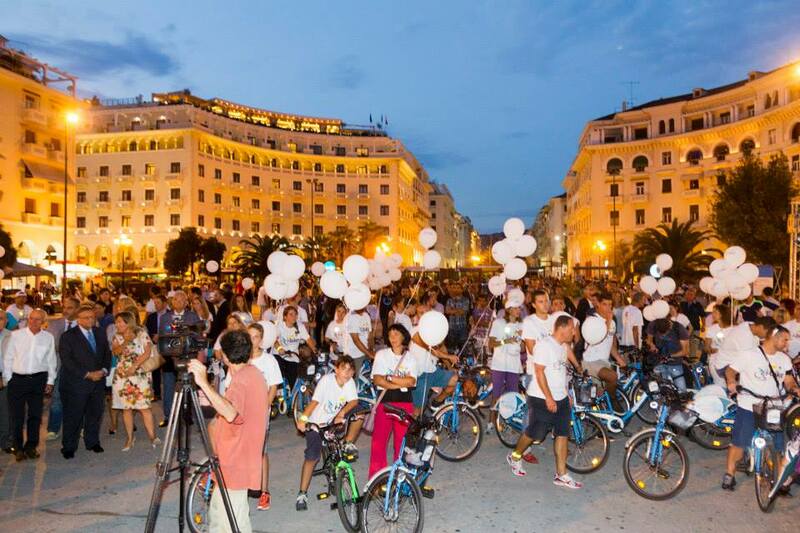 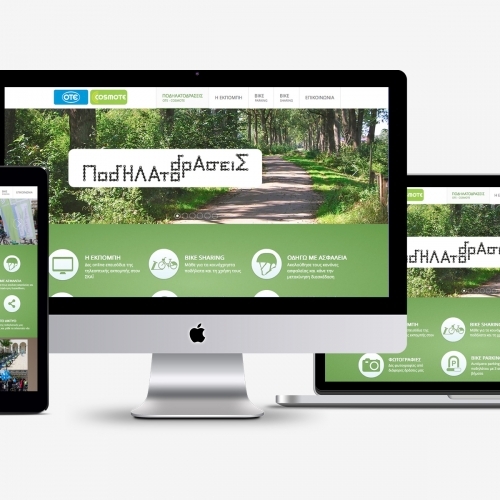 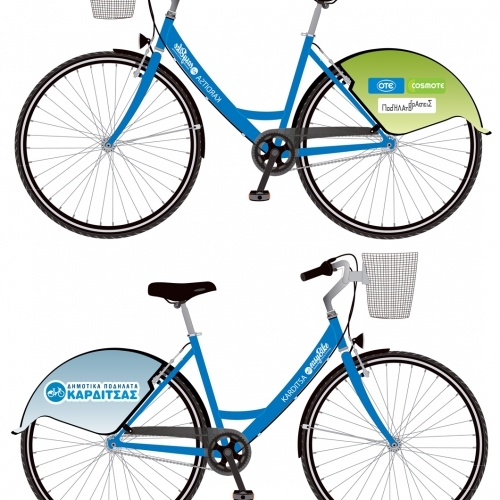 Below are examples of the two of the largest sponsors in Greece, who have invested in the green movement and the bicycle sharing system EasyBike.